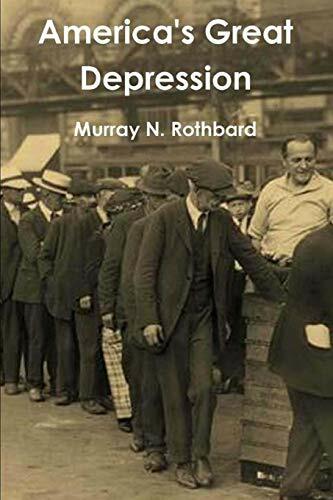 Americau2019s Great De... Murray N. Rothbard Best Price: $23.82 Buy New $9.95 (as of 02:20 EDT - Details) This American aristocracy is now entirely made up of those who have no recall or firsthand experience of the years of adversity prior to 1940. Their entire point of reference is never-ending affluence and the pursuit of pleasure within an overall framework of world peace. Yet this assemblage is dominated by a comparatively few committed ideologues and so-called intellectuals who are dedicated to permanently altering the economy and American culture. Nonetheless, they have been very successful in attracting many others by appealing to their vanity and avarice. Thus entrance into this class is not entirely a factor of birth or wealth but rather that of developing a mindset of superiority similar to the evolution of cliques within a high school setting. This attitude is further reinforced and promoted in the incubator that is the college campus, wherein this mindset is further enhanced by the academic elites waxing eloquent about the failings of the United States and the ideal of a classless society — led, of course, by the pre-eminent class…themselves and their their naïve recruits. Once having left the bubble that is the university environment, the majority of these same recruits, still influenced by their university experience and desirous of maintaining a standing within the circle, look to the anointed leaders in the mainstream media, the entertainment industry and politics to set the agenda and dialog. 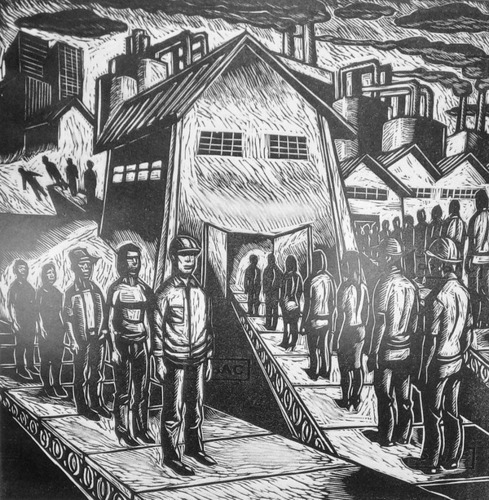 Further, by being an accepted member of this class it is far easier to be ushered by the gate-keepers onto the path of making a substantial living be it in government, academia, Wall Street, the media or a myriad of non-profit advocacy groups. To achieve and retain these benefits, it becomes paramount to retain membership within the congregation and do their bidding rather than question what the pronouncements and policies of their titular leaders would do to the culture and well-being of the country at large. Thus, while proclaiming to be independent thinkers, no faction in American society is more acquiescent to groupthink and conformity.